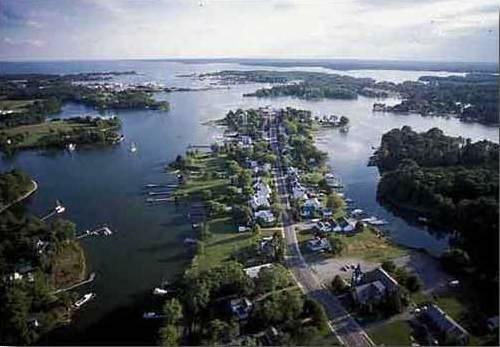 Looking for things to do in Northern Neck, Virginia? 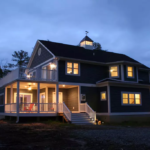 If you love nature, history, wine or fishing – you will have no problems at all finding a great time in Chesapeake Bay’s Northern Neck Peninsula. Below are some recreational ideas for Virginia travelers looking for a great vacation. 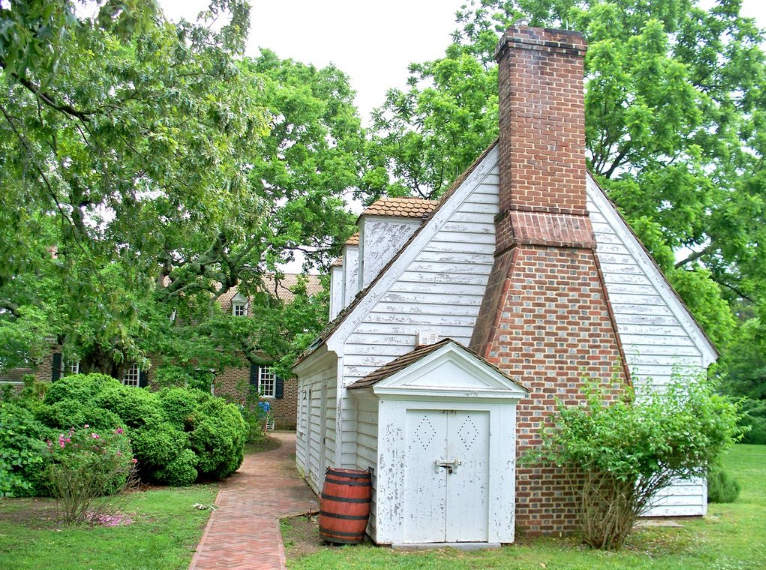 Take a walk back in time and visit the location of George Washington’s birth and upbringing. A very well maintained historical spot in the Northern Neck region, the site includes a replica house, barn, workshop, cookhouse, garden, farm animals, a few trails & a stunning scenery of the Potomac. At one point in the United States’ history, Reedville was the number one fishery in the United States. Fishing has been a big part of this town’s culture for years and years. 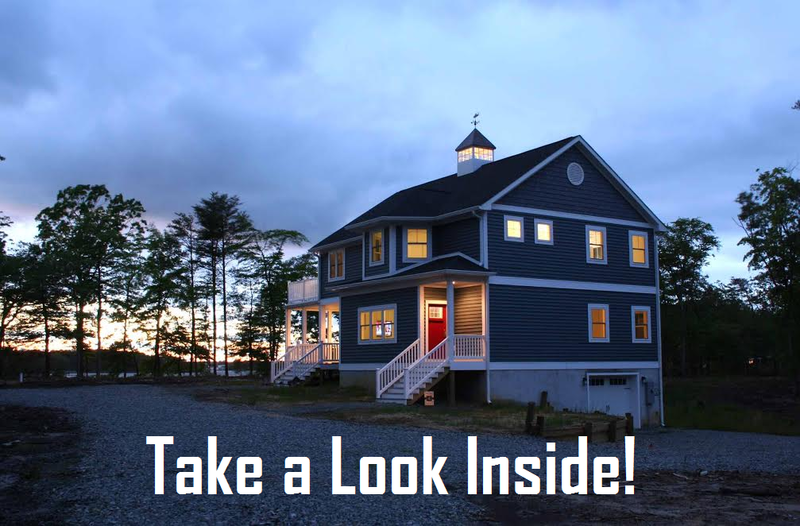 If you visit Reedville on your journey around Chesapeake’s Northern Neck, you will witness stunning, uniquely constructed homes from the early 1900s. Visit the Reedville Fisherman’s Museum to appreciate this amazing booming town of the Early 20th century. This town also has some very unique dining experiences with places like The Crazy Crab, Chitter-Chats and Tommy’s Restaurant. Something out of the ordinary and totally unlike the boring experience you get at, say, Applebees. 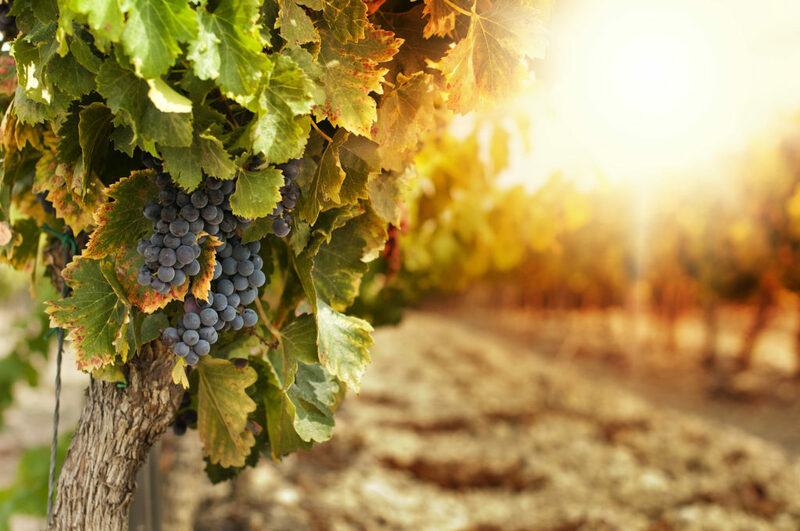 Traditionally wineries were located on the West coast of the United States, do to more favorable soil and growing areas. But thanks to advances in innovation for grape vine cultivation and winemaking, this Chesapeake Bay has served as a booming location for wineries. Visit on of these Wineries of the Northern Neck and do some wine tasting while you explore the business of wine growing in this area. 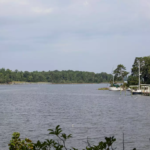 A 15 to 20 minutes drive south from the Rivah Home will land you in King George County. This is the location of President James Madison’s birth, and you can explore the history at Belle Grove Plantation – With world-class lodging and a great historic focal point to explore the area. 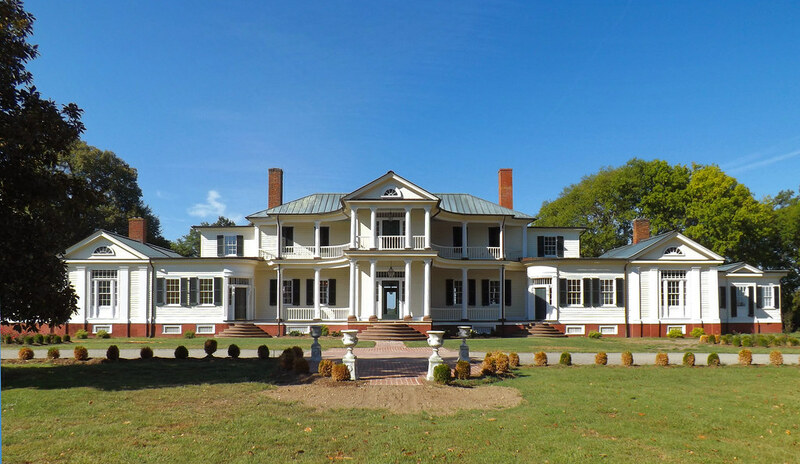 Here you can visit the Dahlgren Heritage Museum for rich local history, hike trails at Caledon State Park and Natural Area, a National Natural Landmark which is home to one of the largest concentrations of American bald eagles in America! Feel and soak up all the U.S. history then take a trip to the Unique Antiques Mall on Rt. 301 for local antiques and collectibles of the area. Eestablished in 2004, the Steamboat Era Museum is a real treat for historians and history enthusiasts. 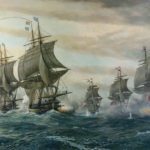 Th Museum walks the visitor through the story of steamboats and how they altered the lives of everyone along the Chesapeake Bay region. The introduction into steamboats provided an economic boost to the towns of Chesapeake Bay. 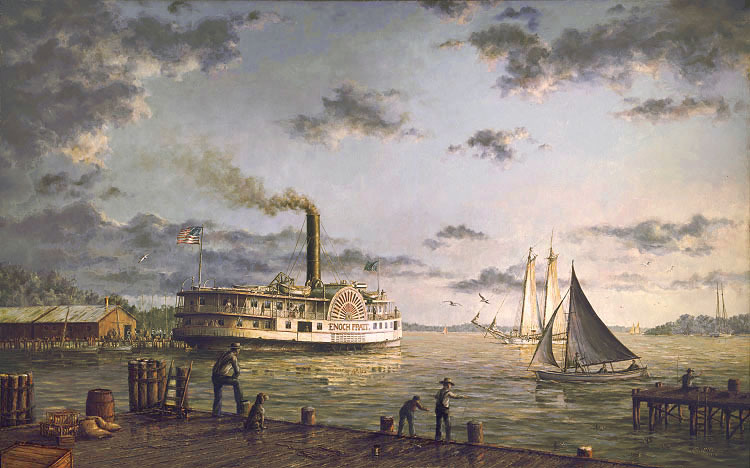 The cities of Norfolk and Baltimore acted as gateways to the world, the cities provided the markets, the towns provided goods, and the steamboats provided means. The era is brought back to life at the Steamboat Era Museum with models, artifacts, photos .